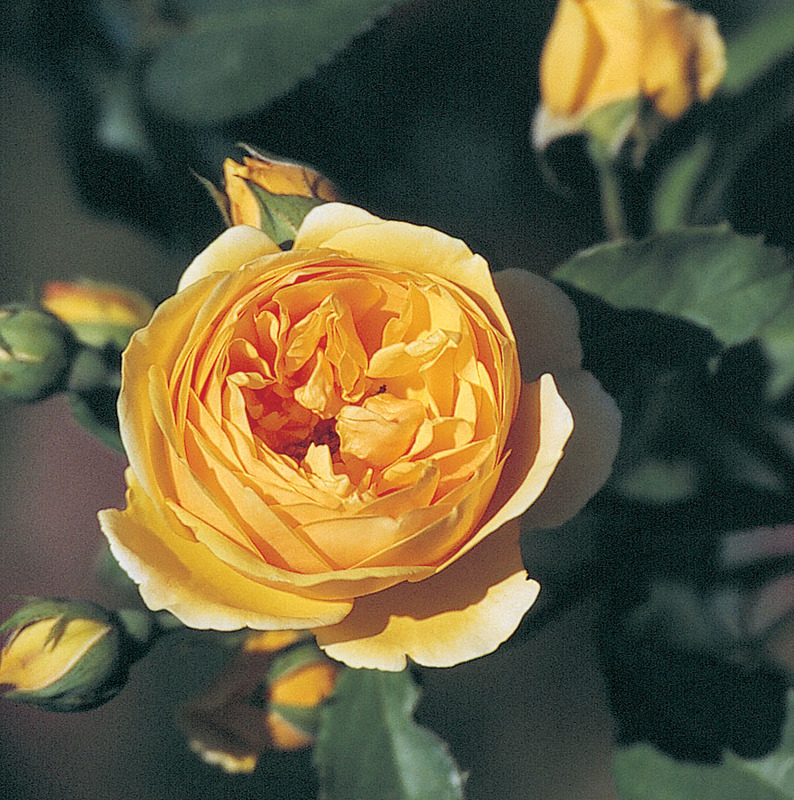 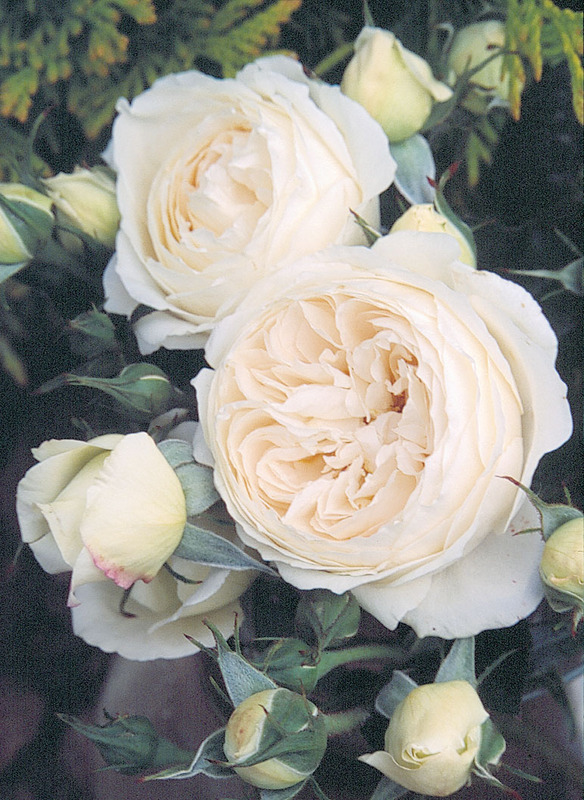 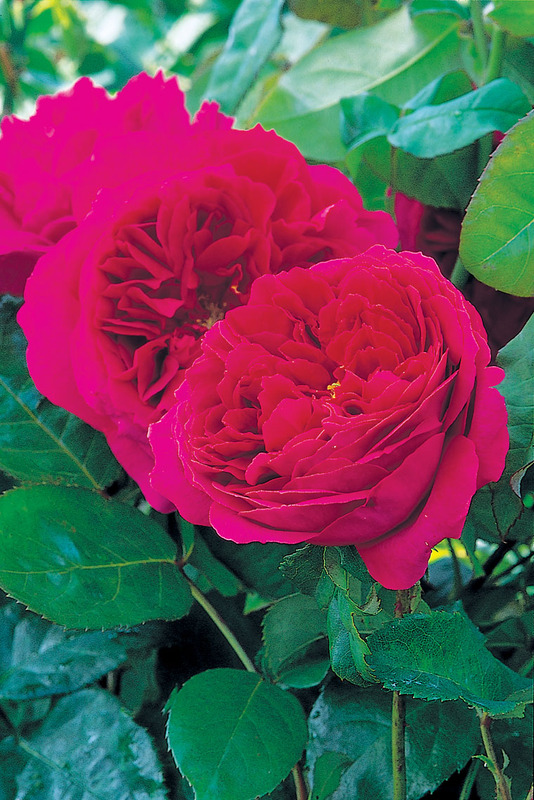 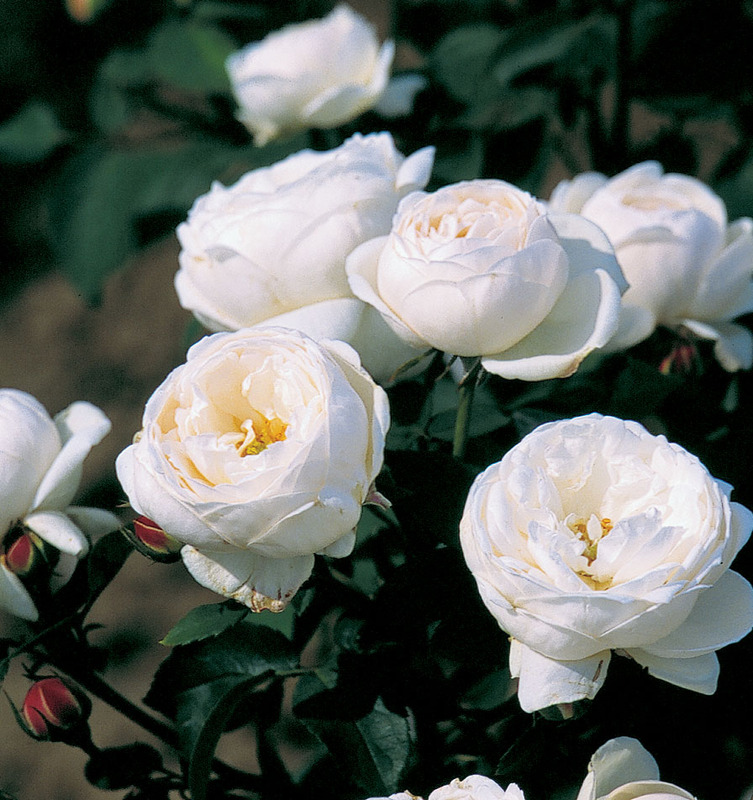 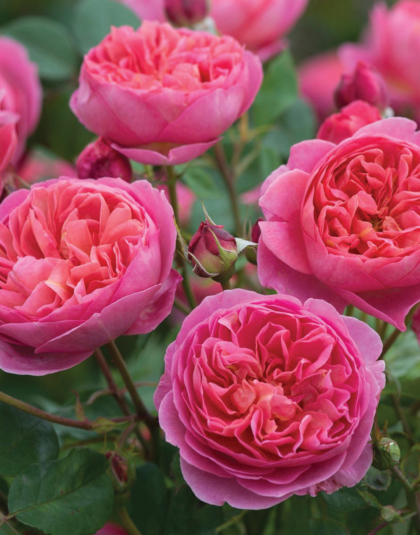 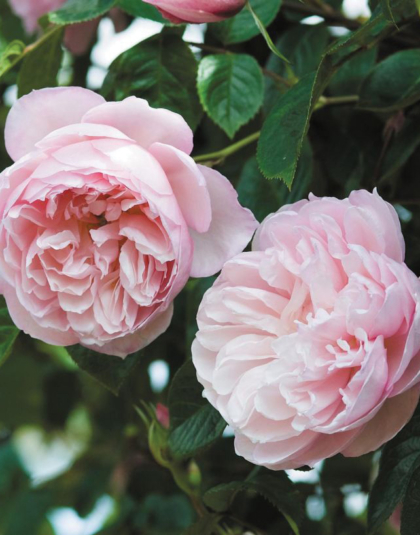 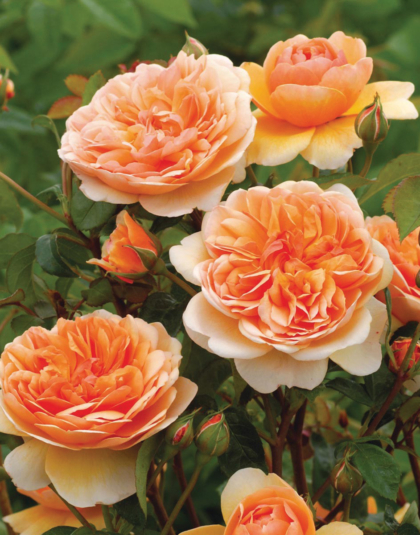 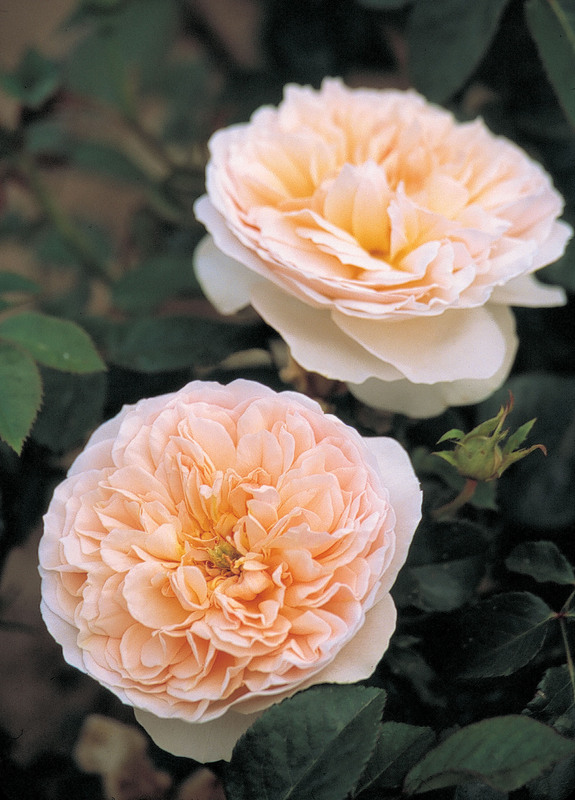 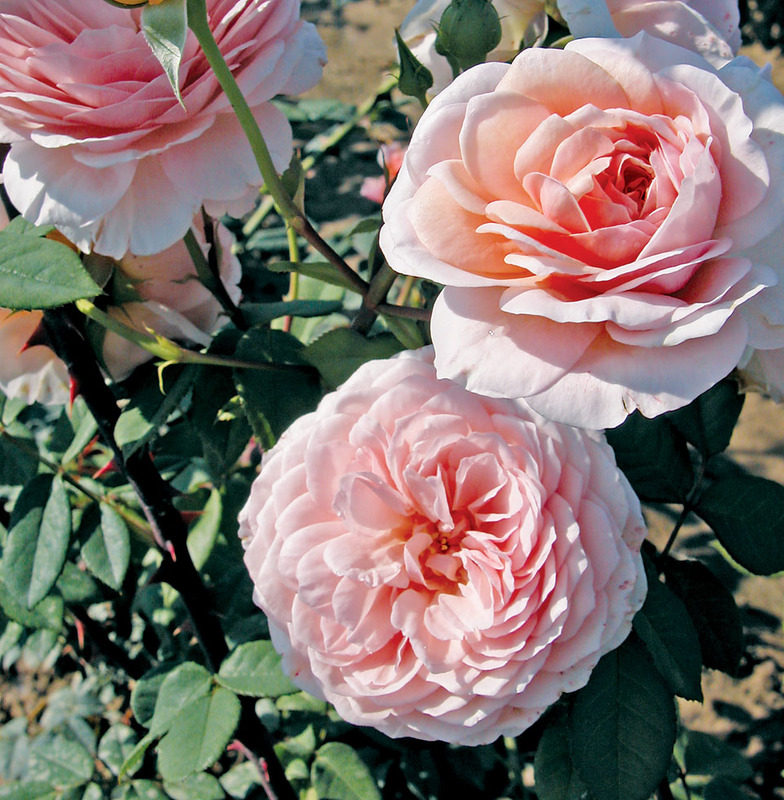 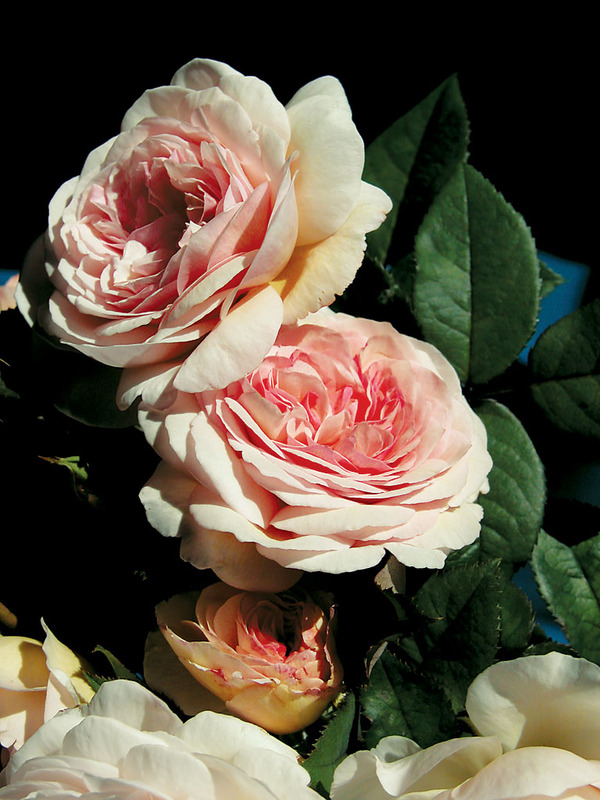 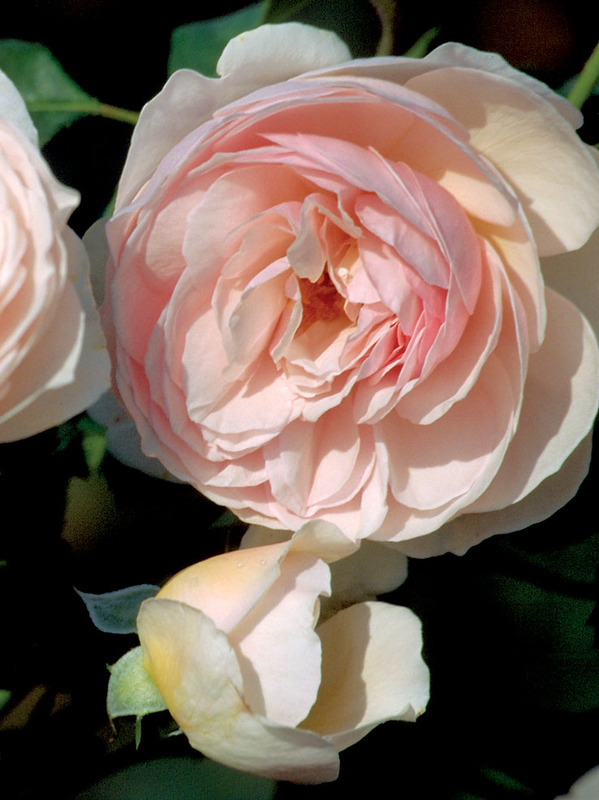 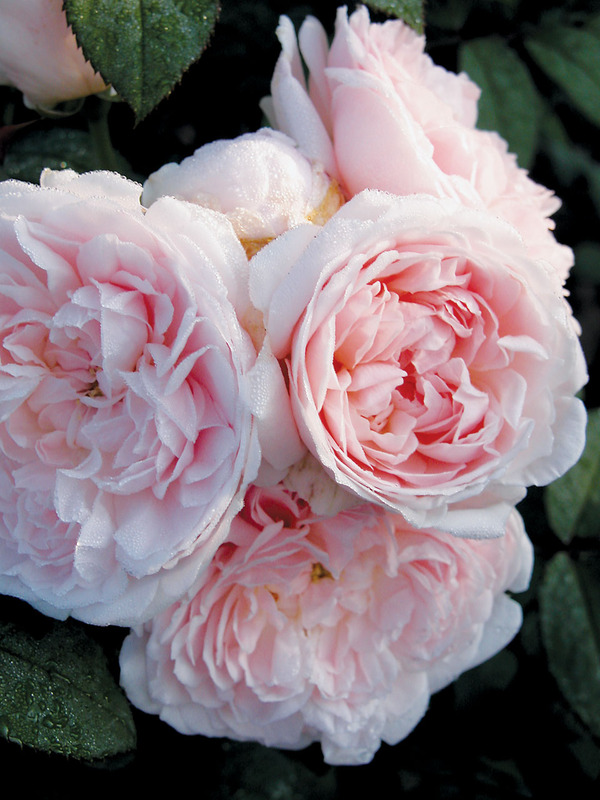 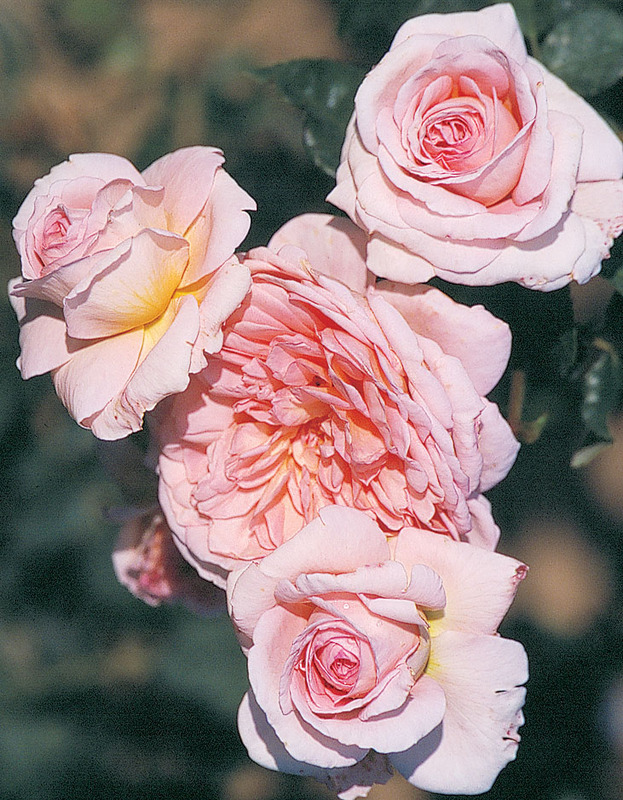 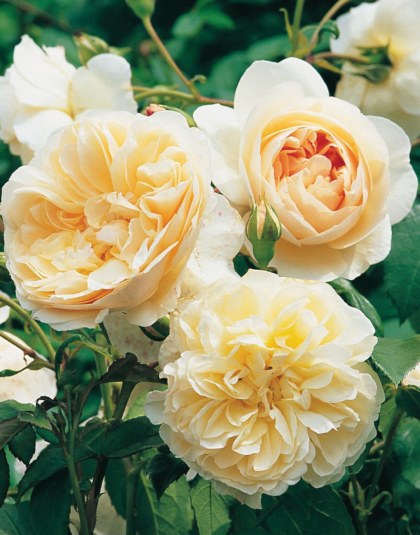 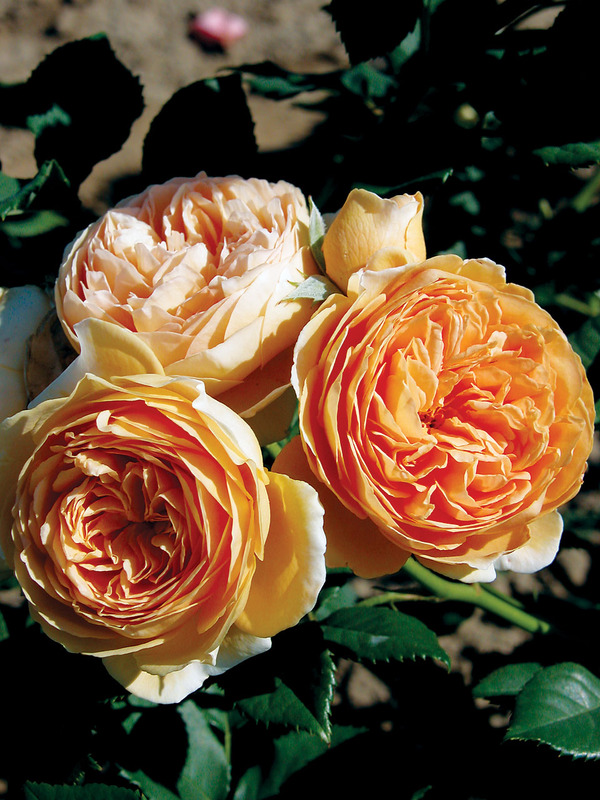 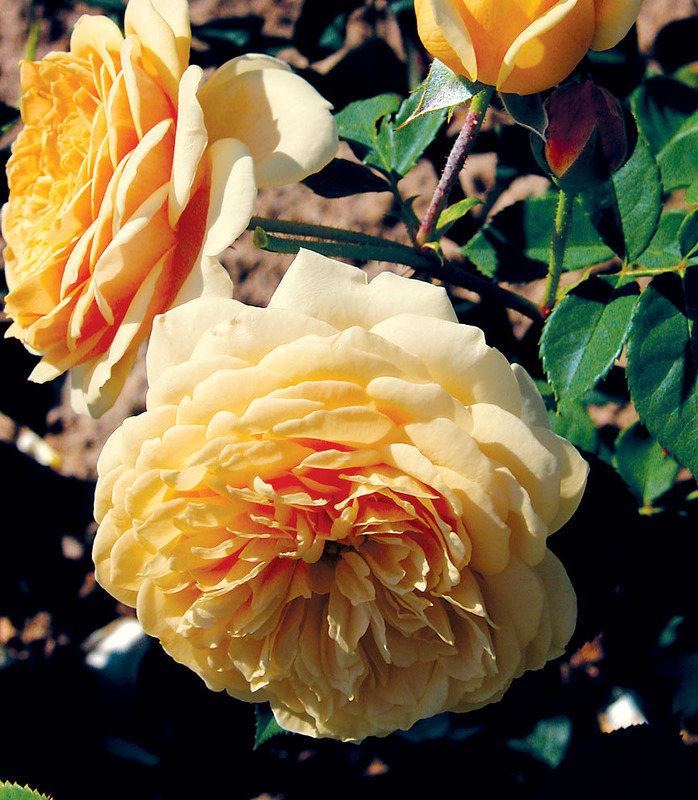 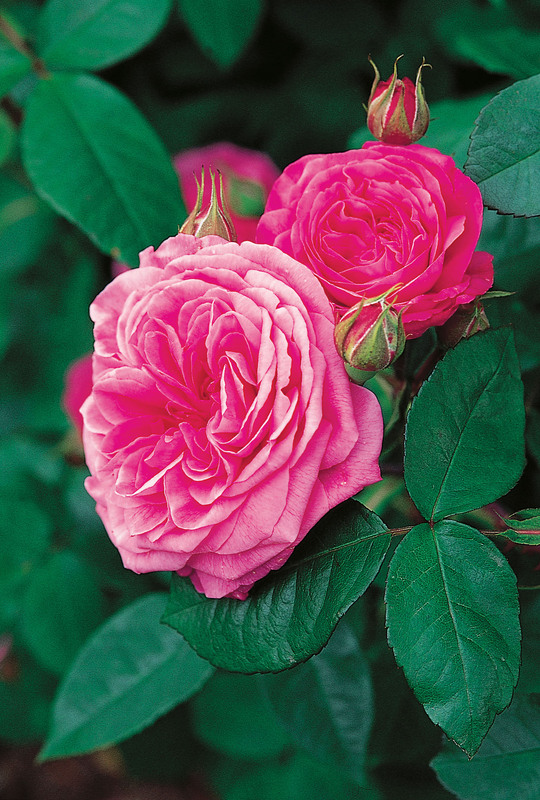 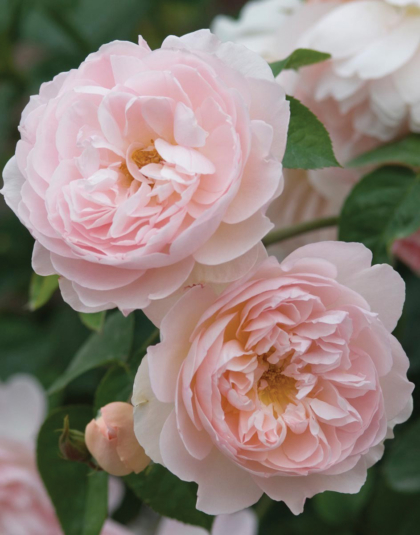 Austin Series | Product Categories | J.C. Bakker & Sons Ltd.
Large, exquisitely rosette-shaped pure blooms, deliciously fragrant. 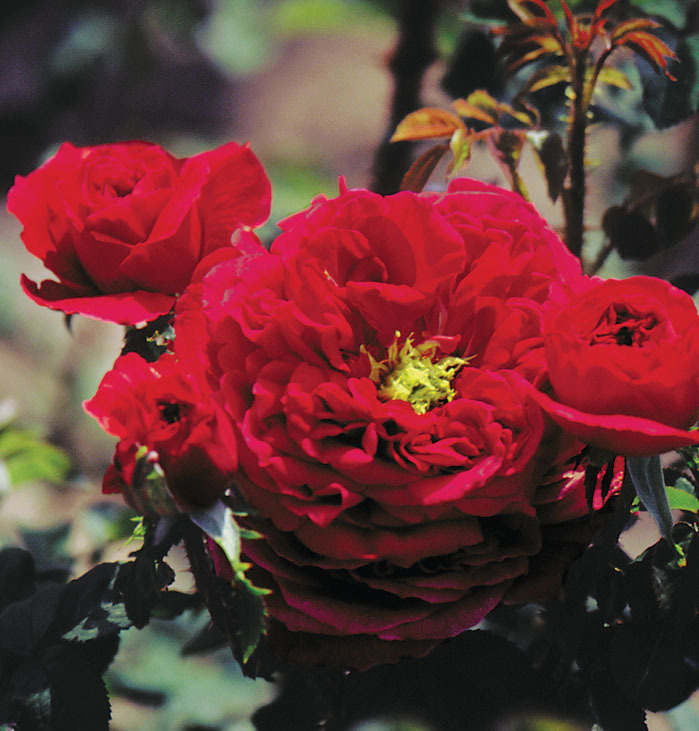 Broad and bushy growth habit, nice foliage, disease resistant. 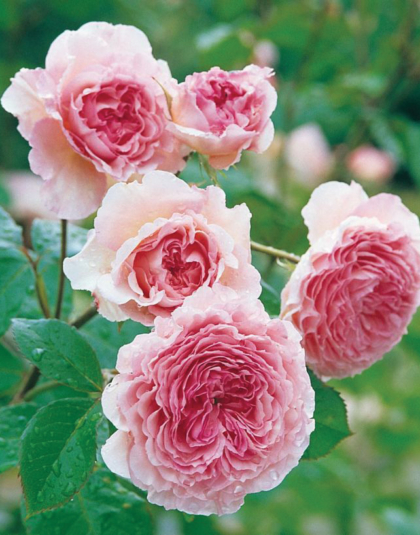 One of the most beautiful English roses!..